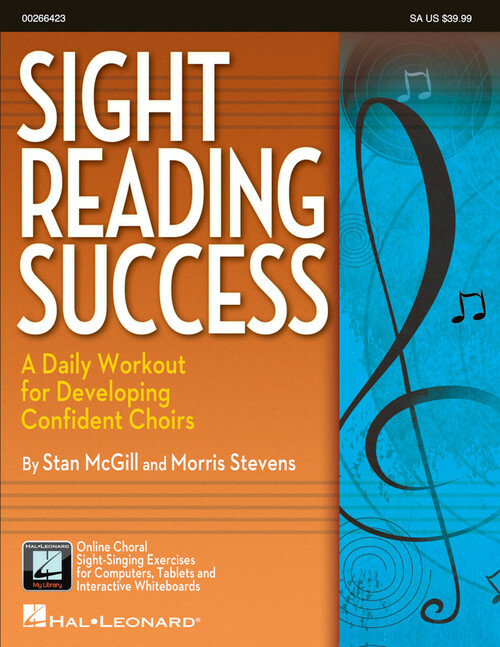 This choral sight reading resource is designed to help the secondary choir students improve their music literacy skills. With 170 SA exercises divided into 2, 4, 8, 16 and 32 measure sets, even beginning groups can develop advanced skills over a relatively short period of time. The exercises are also available as a download for projecting to a screen or distributing to students via print or tablet as well as reference audio played on a keyboard.